September was a busy month of events for us and apparently also for making collages. 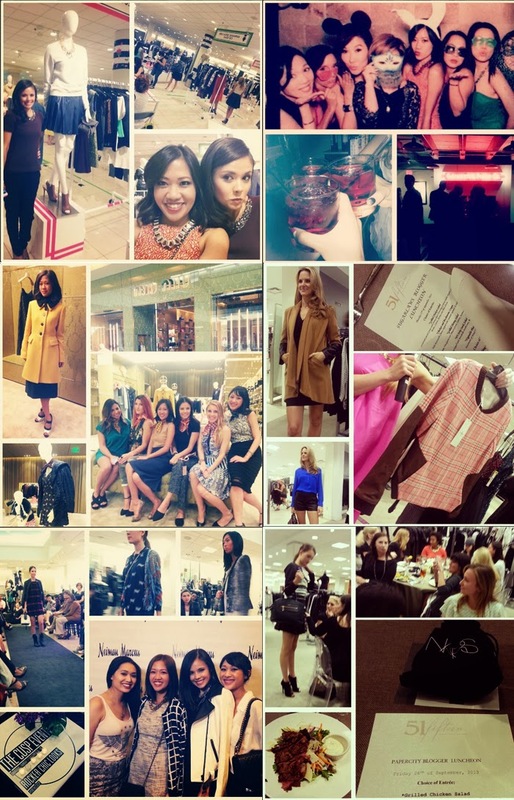 from events hosted by blogger bffs monica of classy&fabulous and katy from sugarlaws to galas, a miu miu preview, and meeting the staff of Paper City - but of course we're loving every minute of it. oh and of course the very short timeframe of all the WWT girls in the same city. I love all of your pictures. Everyone looks amazing. nice blog, would you like to follow each other ?